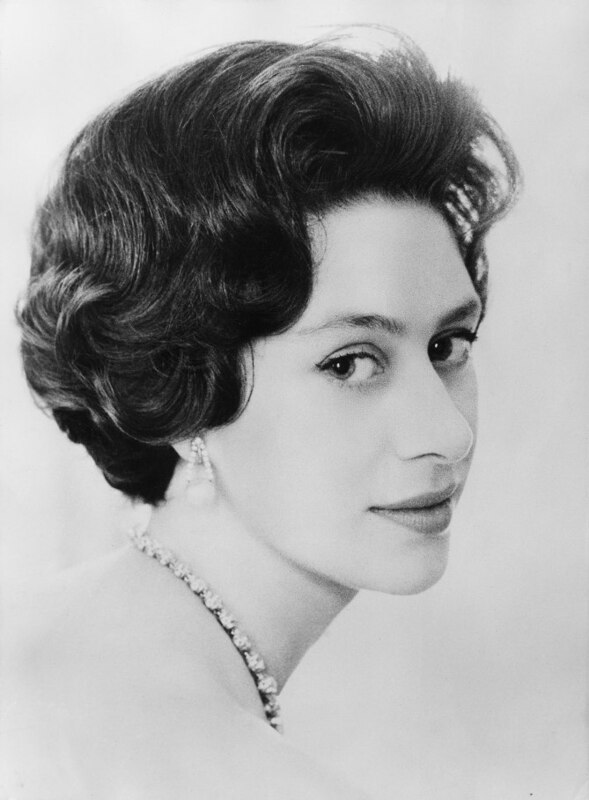 I have just watched a fascinating documentary on the life of Princess Margaret (1930-2002) and it struck me how much she played a part in the societal change of the 1960s albeit from the most luxurious of positions. She broke from the Windsor protocol with her flamboyant choices in husband and lovers and lived a lifestyle very much in keeping with the cool jet set of the sixties and seventies. Her penchant for trip abroad was well covered by the press and the subsequent scrutiny of her expenses fell foul with much of the British public who questioned her value for money. She was Diana long before Diana, her private life, constantly at odds with her public one, filled the gossip columns with stories of dancing, smoking, drinking and half truths about lovers. She was, like Diana, a woman trapped by the constraints of public life yet always on the periphery of importance and relevance. But despite the rebellious streak she steadfastly believed her royal status should command the upmost respect irrespective of her behaviour and role and she made sure her ‘working’ trips afforded her every comfort. I find her a fascinating character, she loved the arts and the artists of her day in an open way which was at odds to her sister and the rest of her family yet she also enjoyed the pomp and ceremony afforded to her. In marrying the magazine photographer Anthony Armstrong-Jones she rebelled once again, and their marriage would produce friendships with the hippest actors and artists of the 60s. They both had affairs, she with Robin Douglas-Home who killed himself a year after she ended the relationship. Her marriage was doomed to fail and shortly before the divorce she started an affair with Roddy Llewellyn, the horse rider. So began the famed trips to Mustique and photographs with Mick Jagger and the rest of the Carribean celebrity circuit. This was a turning point for the press too, their pursuit of Margaret and the accompanying stories which fell short on facts was really the catalyst for what became the Diana period of the 80s and 90s but stories of her heavy drinking and smoking was without doubt and eventually brought about her premature death in 2002. So if you preferred jet set era is Burton/Taylor to Beyoncé/Jay-Z then look her up, she showed us all how the other half lived and whilst we may have paid for much of it she lost much in her pursuit of basic happiness.